New and used vehicles can be purchased at exclusive pricing by registered First Responders at any of our 15 area dealerships with a 10% discount on eligible parts and service. 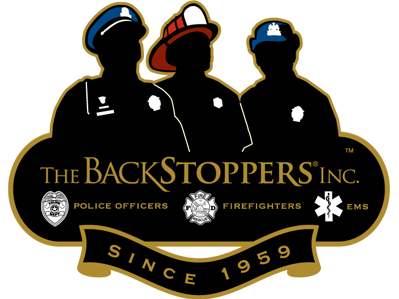 The First Responder Program is open to all Police, Fire, and EMS employees, their support staff, and their immediate family members! Trade-ins are accepted with your purchase, and there are numerous financing options available to you. 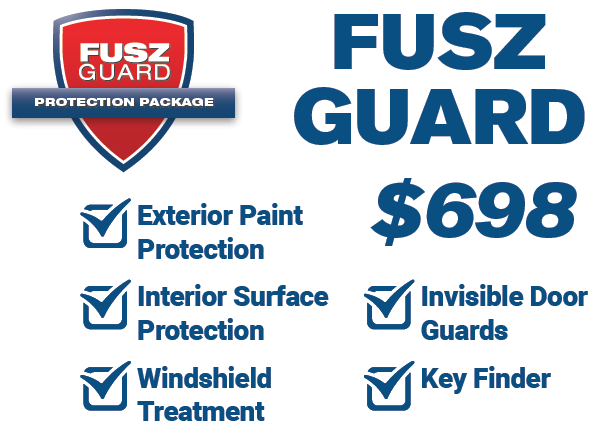 Plus, receive Fusz Guard at No Additional Charge! In three easy steps, we will have you on the road in a new vehicle! 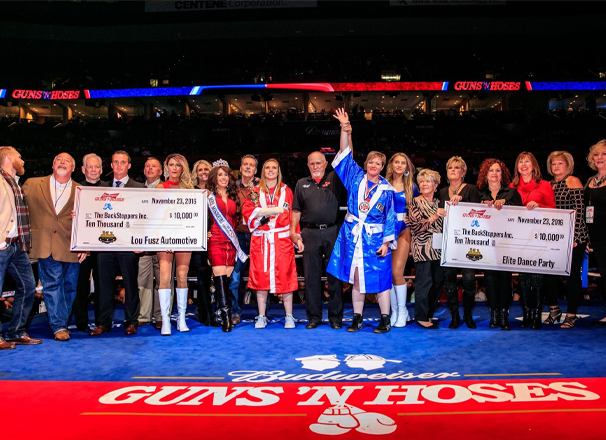 (above) Lou Fusz Automotive Network donates $10,000 to the BackStoppers through the annual Guns 'N Hoses event and participates in numerous other BackStoppers events throughout the year. These donations are made possible because of your participation in our First Responder Program. 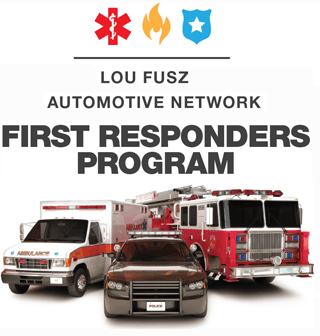 Lou Fusz is the first choice for St. Louis area First Responders, and we hope to be yours, as well.